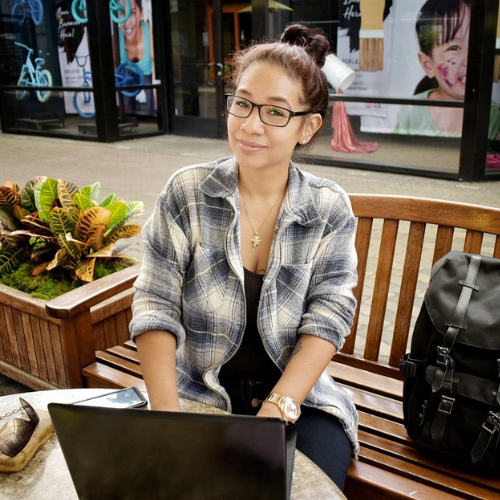 As a work-from-home mom, it can be a challenge to split my time between my day to day job as a homemaker (cooking, cleaning, etc. ), working from home (running my Blog and YouTube channel) and being a wife & mommy and caring for the boys. Sometimes I can be pulled in various directions but I try my best to make it work and make my family my priority at all times. Cooking, baking or just creating fun and delicious delights in the kitchen is one way we get together and have a little fun and spend happy moments with one another. 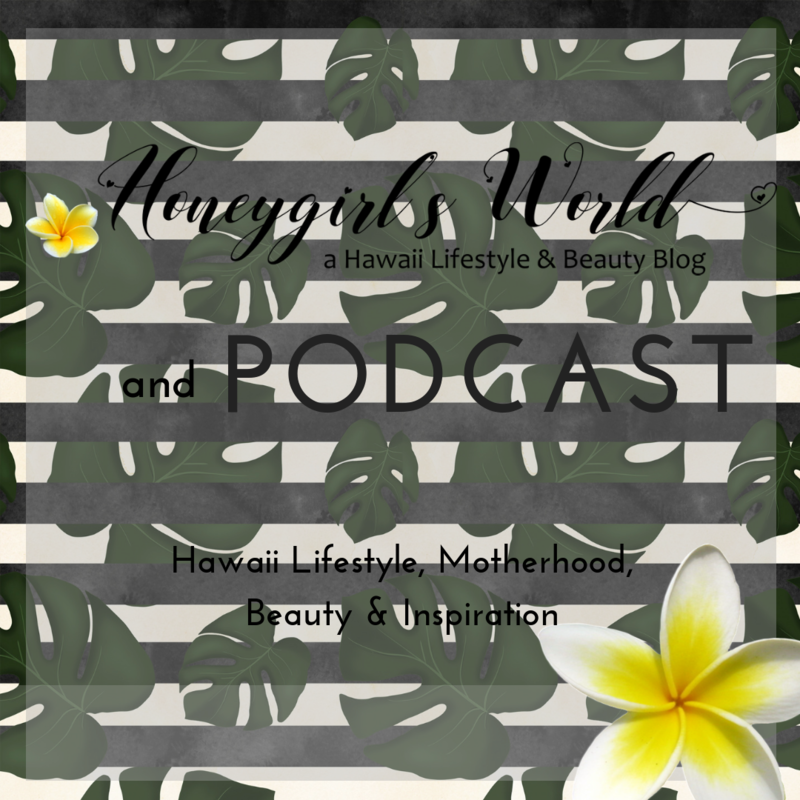 Since I work from home, Kevin, Luke and Isaiah have had a huge part in my blog and its success. Whether it is to help me scout locations for photos and images, help me review products (since they often get toys, games, books and other items), be my taste tester or sous chef, or be the eye behind the lens (my outfit photos as well as many images of me are captured by my sons), my boys are a pivotal part of why this site thrives. With Take Your Daughters & Sons to Work Day (April 28th), I thought this would be a fun and tasty way to include them this time around. 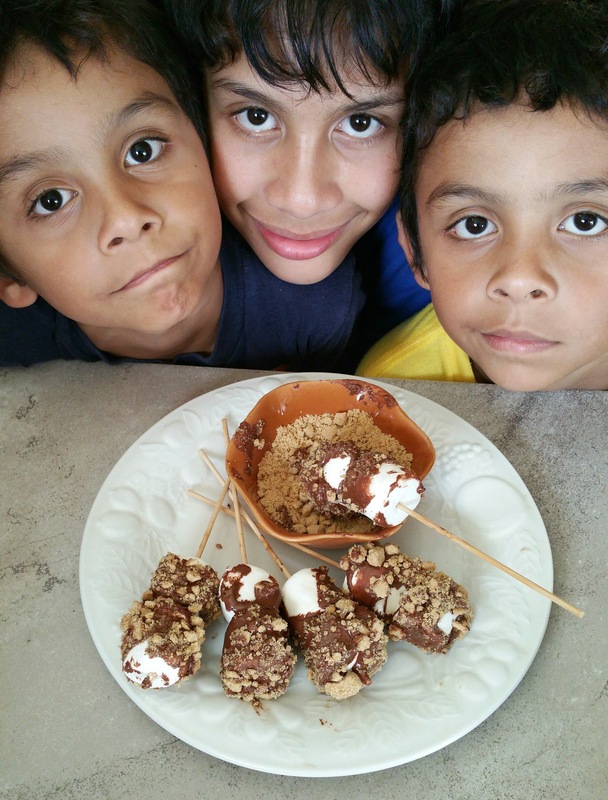 In celebration of “Take Your Daughters & Sons to Work Day” the boys and I worked together to create one of our favorite treats to share with you. What made this so fun is that my husband Kevin was home from work so he was able to join in on the fun with us too. 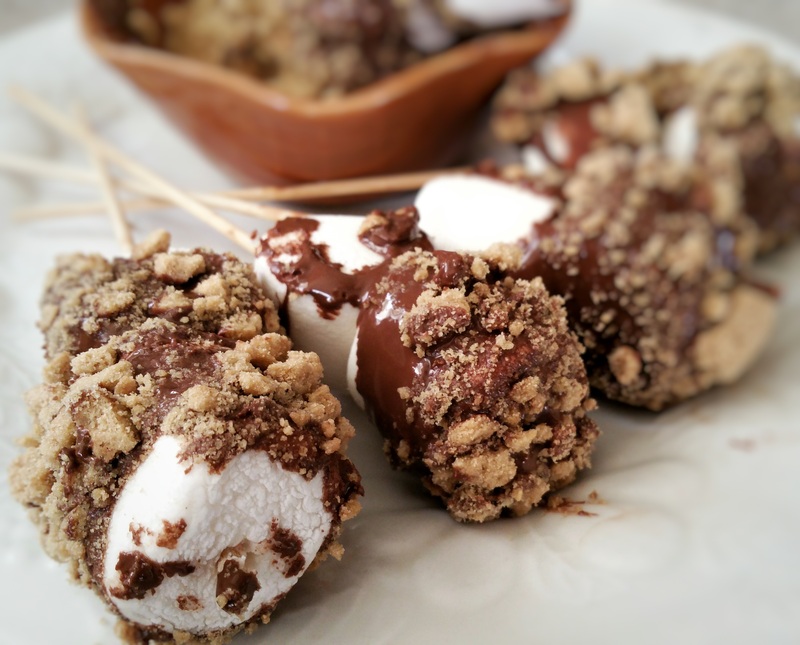 Today we are sharing with you our Marshmallow S’mores Pops. They are so easy to make and perfect for little hands to get involved and make their own creations. The prep work takes just a few minutes and the boys can get involved and get hands-on. 1 bag of HERSEY’S Milk Chocolate Chips. We don’t normally use the whole bag unless we are dipping the entire bag of marshmallows. Crush your Graham crackers. You can do this quite easily by using a chopper (I used my Ninja) or by placing the crackers (break them up some) into a ziplock bag and sealing the bag tightly without air. Smash the crackers in the bag until you get the consistency and size of graham crackers you want. Place one to two marshmallows on each stick. We opted for two this time around, but we normally do one marshmallow per stick. Melt your HERSEY’S Milk Chocolate Chips in a Microwave safe bowl. Melt a little at a time in 10 second increments and remove bowl from microwave and give the chocolate a little stir. Once the chocolate is smooth, liquid like and melted, remove from the microwave and set on the side till you’re ready to use it. 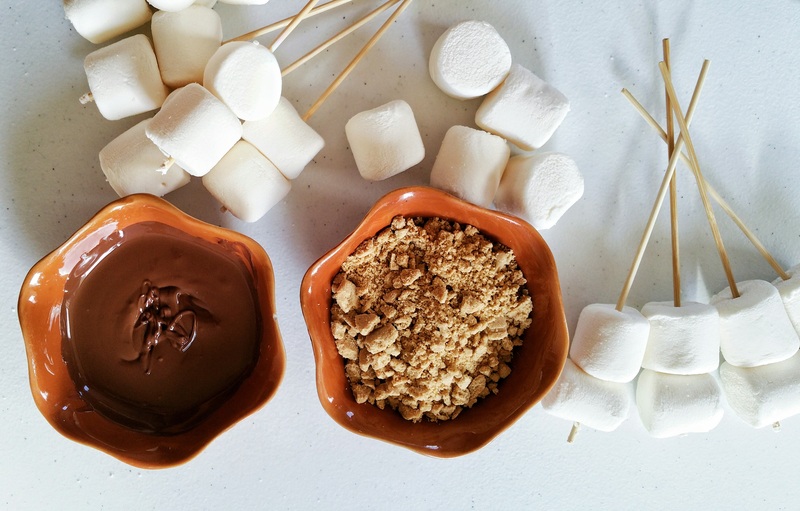 To make dipping your marshmallows to coat them easier, you can place the melted chocolate and graham crackers in wide bowls if that works for you. 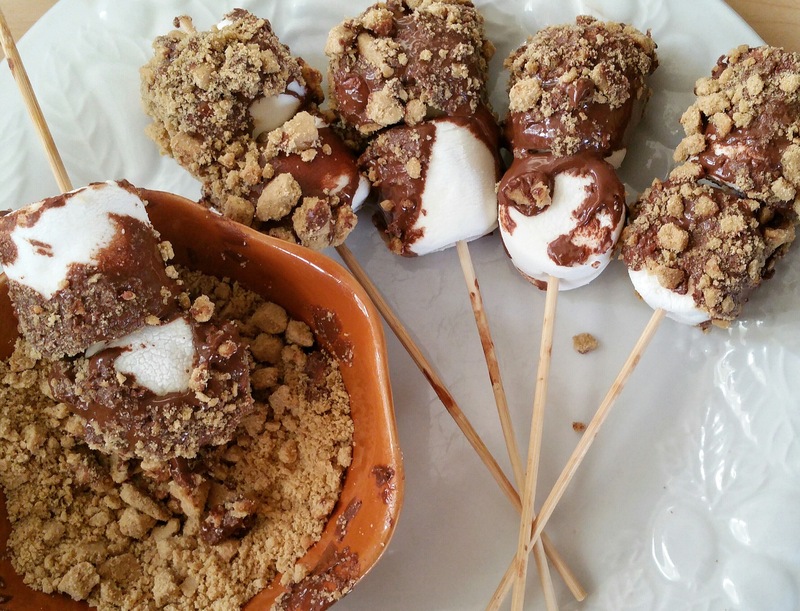 Simply dip your marshmallow(s) on the stick into the chocolate first. You can decide to drizzle the chocolate onto the marshmallow with a fork for a different effect. While the chocolate is still melted, dip your chocolate covered marshmallow into the graham crackers or sprinkle them on as you want. Not into graham crackers? 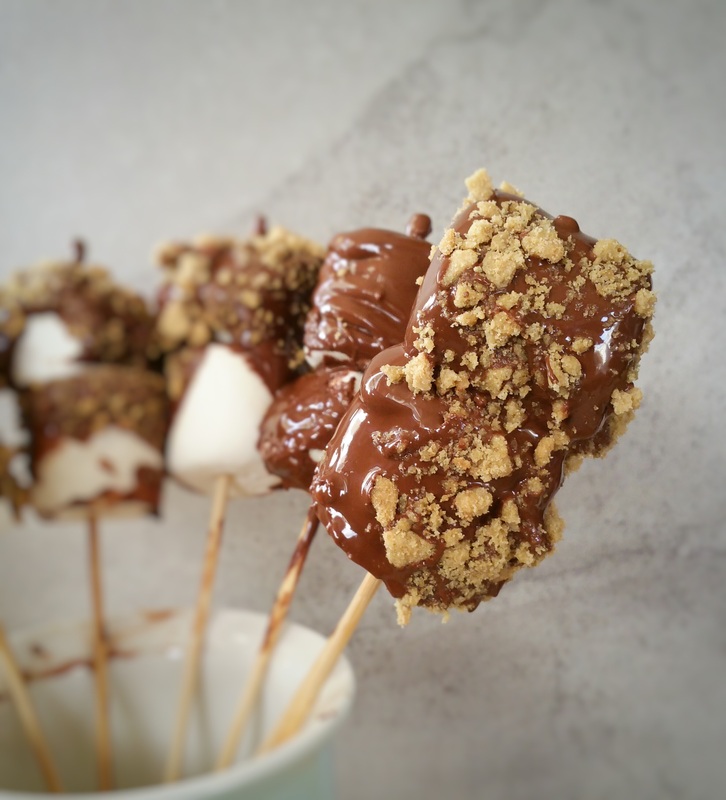 You can skip this step and just do the chocolate dipped – but they are S’mores pops because they utilize s’mores ingredients. Once dipped, you can decide to eat them as is or refrigerate for about 15 minutes so that the chocolate can set. My most happiest moments in life have to do with my family – my husband and sons, making memories and having fun. This April and beyond, HERSEY’S is facilitating Hello Happy Moments to show families that they can choose happiness anywhere, at any time! 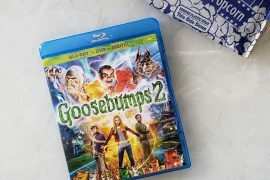 Whether it’s that s’more after school (or in our case, s’more pops), a chocolaty baked treat shared on a Sunday afternoon or planting in the garden, families can choose to find happy moments each day. HERSEY’S is seeking to open the world’s eyes to the everyday joys around us by creating experiences through which people can choose happy – no matter the situation. Even in places or times where they may not think it is possible – like during their morning drive/commute, at work during a deadline crunch time or on those gloomy rainy days, happy moments are everywhere. On Take Your Kids to Work Day (April 28), HERSEY’S will set out to remind people that happiness is a choice! The intimate, individual and personal moments of happy that we choose each and every day create memories that last a lifetime. Years ago, when I was in middle school, I remember following my mommy to work for the same celebration. It was an experience I will always remember and it instilled in me how important these personal memories are and how they mold us into who we become as adults. I live by a mantra… make every moment count! Thanks to HERSEY’S – you have the chance to win your own little HERSEY’S Product Pack to create your own Happy Moments with your family. 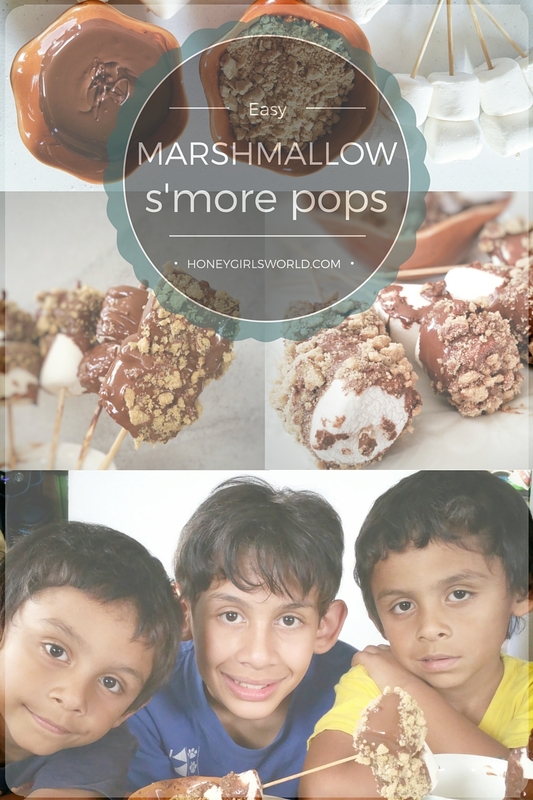 Enter via the form below and share this post with friends and family so they may have the opportunity for a chance to win or they can create their own Marshmallow S’mores Pops. So, how about you? Will you be taking part in “Take Your Kids to Work Day” or have you gone to work with your parents in the past? Do you have any Happy Moments you want to share? Comment below and share the love and have a Happy Moment with all of us. Those S’mores look do YUMMY!!!!!!!! Your boys are getting so big– they are such handsome kids! OMGoodness that looks so good! I bet your kids were like, c’mon mom just let us eat them already! What a fun idea! 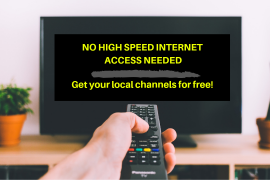 You don’t need the bonfire or the grill! I love Hershey’s chocolate. I pick it over expensive brands all the time. I think I’ll try this but let my little ones dip them in sprinkles after the melted chocolate. How sweet that your boys are so helpful!! My daughter is only three, so her idea of helping mommy blog is stealing my lipgloss and hiding it haha These treats look SO yummy though, I’ve got to try it! We love to make these! We’re all obsessed with S’Mores in this house! OMG, I can feast on these! These look all kinds of good! My happy moment actually involves my dog, and not my kids. My kids are usually asleep when I get home from work, but my dog is always waiting at the door when I walk in, excited as though he thought I was never coming back. My happy moment is seeing my daughter smile when I get home from work. My happy moment is waiting for my sisters call each week. At that moment, 1,000 miles feels like nothing. My Hello Happy moment is weekend mornings with my husband and our dog. Spending time with my great nieces and nephews are happy moments. My hello happy moment is when dinner is done and my family all sits down together. I love coming home to my dog excitedly greeting me after a long day. He’s always as happy as he was last time to see me and snuggle. Unconditional love from animals is the best. I love kissing my husband good night. My Hello Happy moment is picking my kids up from school. My Hello Happy moment is when we curl up and read bedtime stories! We have so much fun and enjoy it so much! My Hello Happy Moment is winning some chocolate! My hello happy moment is everytime i spend time with my niece. My happy moments are when my grandkids come over. My happy moments are when I can clear my schedule for the weekend, or at least one day of the weekend, and just enjoy the company of those closest to me. My happy moments are going on vacations. My happy moments are spending time with my family!! 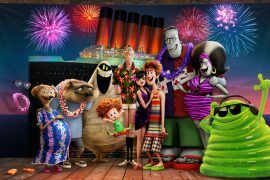 my hello happy moments are going on family adventures.